In recent years, industry leading companies have identified business process innovation as the only real competitive advantage. 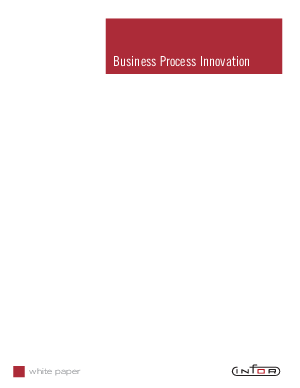 But what sets the most admired process companies apart from the rest is their continued business process innovation and scale? Download this white paper to find out.